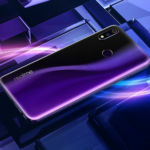 OPPO’s sub-brand Realme recently launched the Realme 3 smartphone In India. 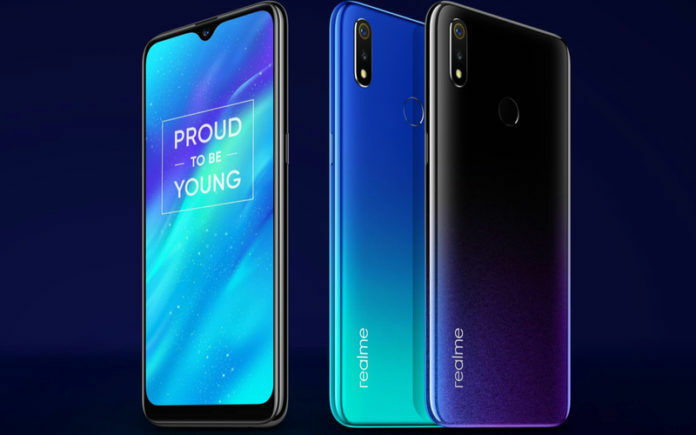 Over 2.1 lakh units of the Realme 3 have been sold since its launch and now the brand has revealed that the much-awaited Radiant Blue color variant of the phone will hit the online sale block on March 26, 2019. Realme took to its Twitter handle to reveal the information. 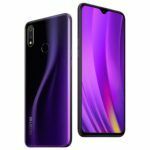 The next sale for other color variants of the Realme 3 is slated for March 19, 2019. The Realme 3 Radiant Blue color variant will be up for sale on Flipkart and Realme official website exclusively. The sale will start at 12 PM on March 26, 2019, for the Radiant Blue model. 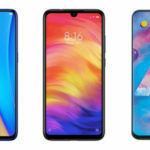 Other color options for the Realme 3 include Dynamic Black and Black. 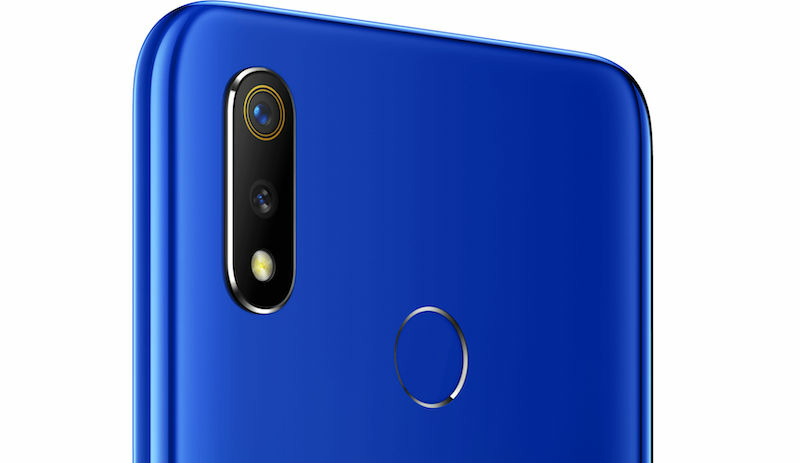 The Radiant Blue variant of the Realme 3 looks dreamy and premium both. The transition of color in the design gives it an edge and brings out a vivid color scheme. We can expect that a good chunk of buyers may opt for it in comparison to other variants. Concerning pricing, the Realme 3 price in India starts at INR 8,999 for the 3GB RAM + 32GB storage model and INR 10,999 for the 4GB RAM + 64GB storage variant. At the time of the launch that the pricing of the 3GB RAM variant will be increased once it hits 1 million sale mark. Additionally, the Realme 3 shall soon be available via offline stores too. For the ones who successfully buy or have bought the Realme 3 smartphone, the brand has also launched the Realme Iconic Case for the phone. Available in Black, Diamond Blue, and Yellow color options, the Iconic Case is priced at INR 599 and can be purchased through the Realme website. The Realme 3 comes with a 6.2-inch HD+ display at 720×1520 pixels resolution, 19:9 aspect ratio, and Corning Gorilla Glass protection. A 2.1GHz octa-core MediaTek Helio P70 processor powers the smartphone. It has a 13MP+2MP dual rear camera setup stacked with features such as Portrait Mode, Scene Recognition, PDAF, Nightscape mode, Hybrid HDR, Chroma Boost, and more. There is a 13MP front camera with AI Face Unlock, AI Beautification, and HDR. On the software front, the Realme 3 ships with the latest Color OS 6.0 based on Android 9 Pie. Storage on the Realme 3 can be further expanded up to 256GB via microSD card. A 4,230mAh battery backs the phone with support for optimization mode. It supports connectivity options such as dual-SIM, 4G VoLTE, Wi-Fi 802.11b/g/n, Bluetooth 4.2, Micro-USB, and GPS/ A-GPS. 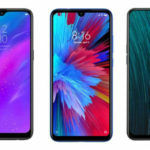 The Realme 3 competes with the Xiaomi Redmi Note 7. Both the phones differ on some key specs such as chipset, battery capacity, camera configuration, and connectivity. The Redmi Note 7 packs a better chipset (Snapdragon 660) while the Realme 3 boasts a slightly higher battery capacity. 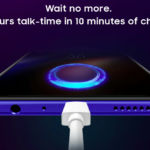 Another difference pops up under connectivity segment, wherein the Redmi Note 7 has USB Type-C connectivity, the Realme 3 settles for the conventional MicroUSB port. Both the phones offer enough bang for the buck but the Redmi Note 7 takes the lead with a few points. I love this mobile phone!